When we were visiting the school I asked you to write down the forms your penfriends were in and what the letters (A, C, J, L, P, S) stand for. 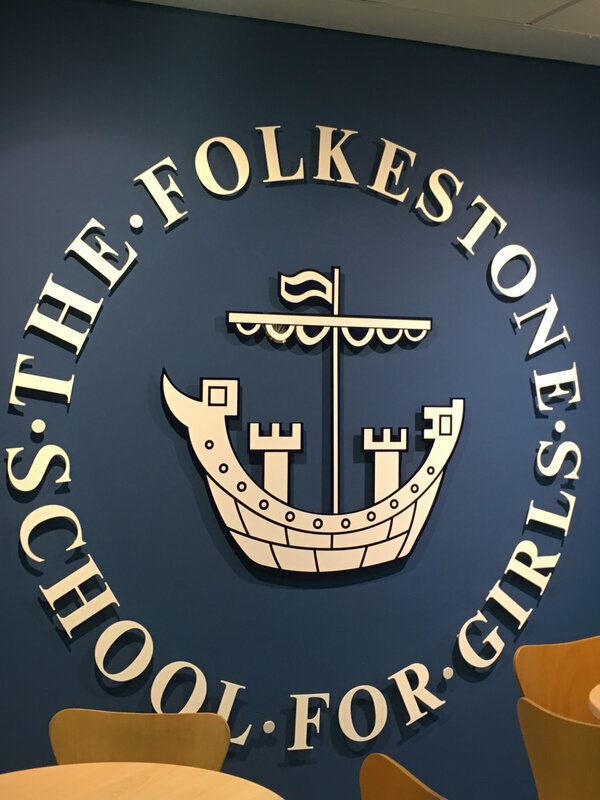 Get ready to find out more about the women that were chosen for the form titles at Folkestone school for girls! Why is she remembered today ? 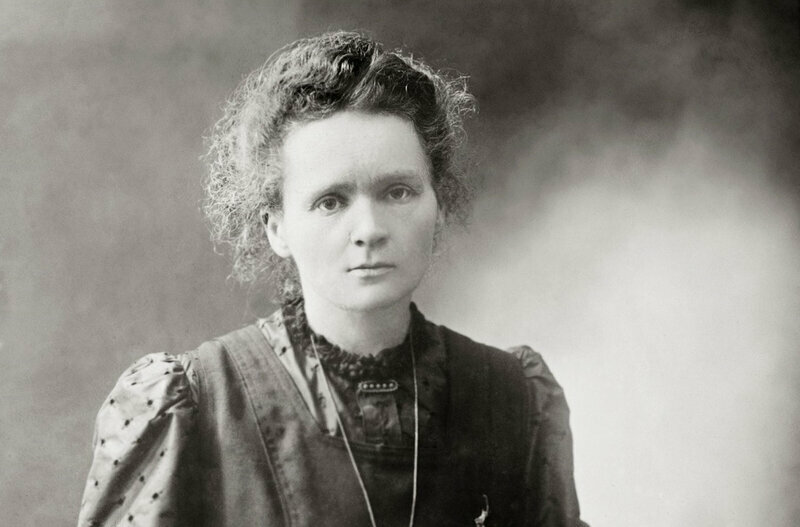 The class will vote to decide who was the most incredible woman ! Work in groups, you will get the name of your "wonder woman" randomly. Use a dictionnary such as "word reference" if necessary. Write your presentation, divide it in parts, and record yourself using audacity! The next step will be to make your presentation into a short animation film using "powtoon"! 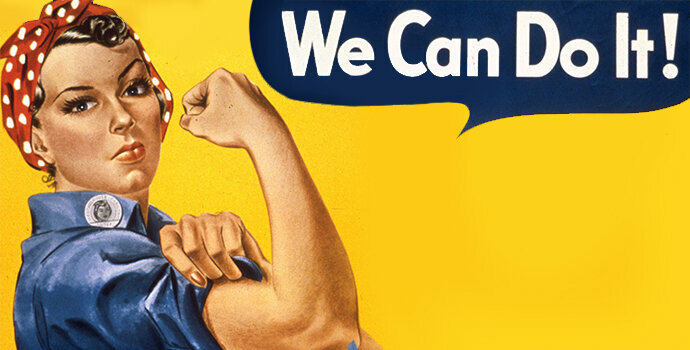 You will create a blog article in the "Wonder women" category to share your film!